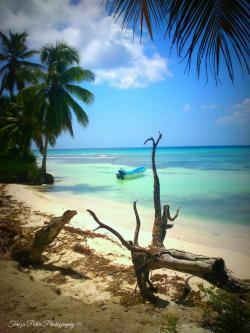 Discover the most interesting places in La Romana during your holidays in Dominican Republic. 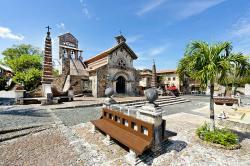 Visit Altos de Chavón, the jewel of La Romana built as a copy of a 16th century European village, in Dominican Republic. 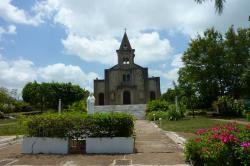 Contemplate the Iglesia de Santa Rosa de Lima Church, the first one built in La Romana, Dominican Republic. 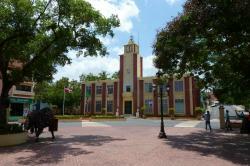 Take a break in the wonderful Central Park while you visit the interesting locality of La Romana, in Dominican Republic. 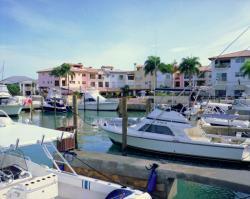 Visit the Casa de Campo Marina, one of the most complete and prestigious one in the Caribbean, La Romana, Dominican Republic. 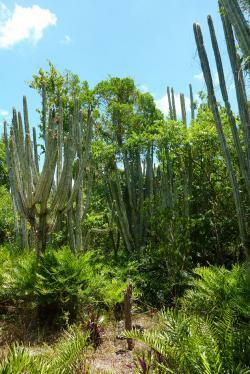 Stroll in the Padre Nuestro Ecological and Archeological Trail surrounded by unique flora and fauna in this region during your travel through Dominican Republic. 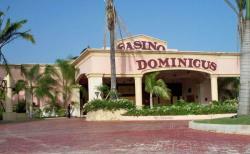 Try your luck in the Caribbean night of the Dominicus Casino, which has an elegant European touch, during your stay in Dominican Republic. 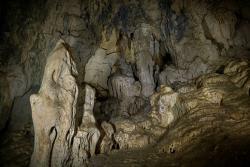 Explore the Puente Cave and discover the Taínos pictograms and petroglyphs in the vicinity of Dominicus, La Romana. 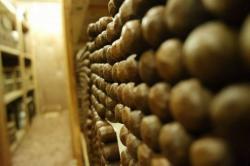 Make a tour to Tabacalera La Matilde Cigarette Factory, the biggest and most famous handmade cigarettes factory in the Dominican Republic. Explore in the Parque Nacional del Este the attractive nature of the area and discover the Taíno art ruins in Dominican Republic.